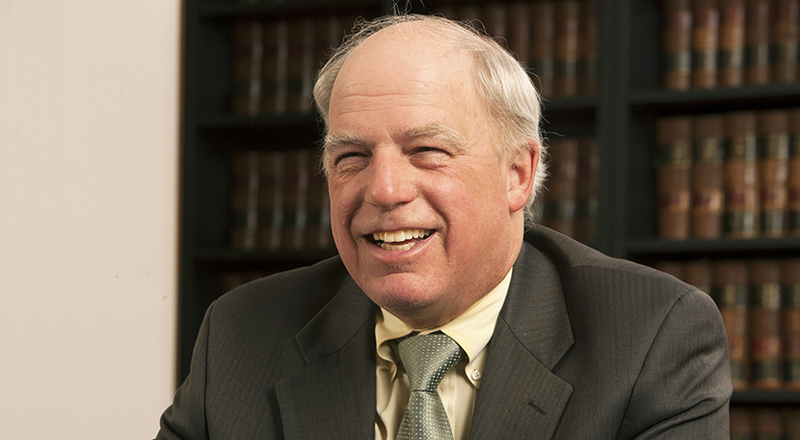 Jack has concentrated his practice in the areas of antitrust and franchise law for more than 40 years. He chairs the firm's Antitrust practice. He has tried both criminal and civil antitrust suits, and represented clients in numerous antitrust suits and investigations. This litigation experience covers all aspects of the antitrust laws and includes suits brought by the federal government, various state attorneys general, and private plaintiffs. 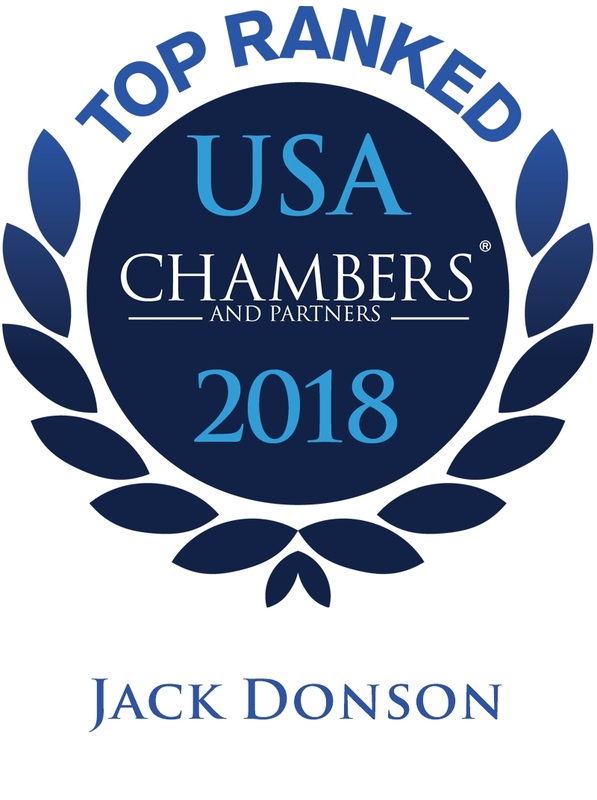 Jack has served as lead counsel in franchise cases throughout the nation, representing both franchisors and franchisees. He also has served as counsel for francisee associations. He counsels businesses with respect to antitrust, marketing, franchise and related matters, and has extensive experience as to antitrust and health care. Jack is past chairman of the Board of Governors of the Antitrust Section of the Ohio State Bar Association and is a former member of both the Forum on Franchising and Antitrust Section of the American Bar Association. He was selected as 2017 and 2013 “Lawyer of the Year” in Cincinnati for Antitrust Law by Best Lawyers in America. He also top ranked in Chambers USA and has been listed as a Leading Lawyer by Cincy magazine.